Is it possible to design and create "pressable like" veneers with CEREC? The answer is YES. I do this all the time with razor blade margins and no chipping. 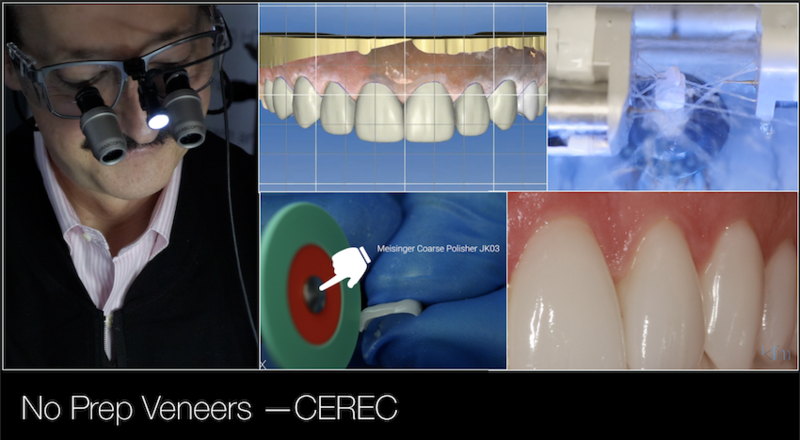 This video with reviewing via case review the criteria for no prep or minimally prepared veneer applications, design tips, milling approach, and finishing protocols for thin e.max veneers and no marginal chipping.